It occurred on the 11th hour of the 11th day of the 11th month. To those on the front, it was a beautiful sound. No more yelling of orders. No more booming of the guns. No more whistling of the bullets. And in that silence there was reflection. Memories of friends lost. Memories of horrors that would rather be forgotten. Memories of happier times and the hope that the silence would bring them back. It has been 100 years since silence reigned on the 11th hour of the 11th day of the 11th month. There are none left alive who remember the silence of that day. But that day, that hour, has had a lasting impact. In the United States of America, we honor and remember all those who have fought to defend the freedoms of this great nation. 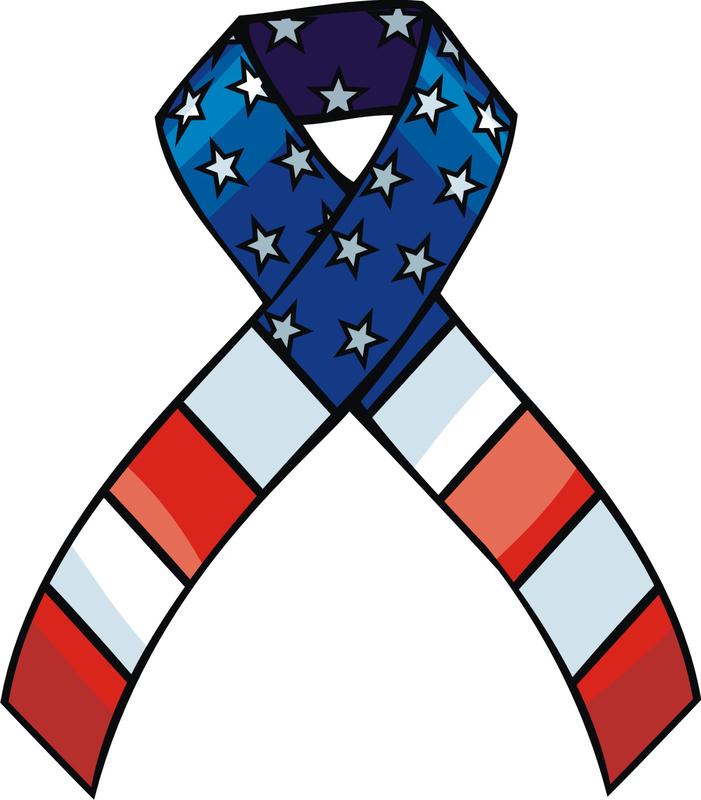 We, at The Forgiveness Foundation Christian Ministries, Inc., would like to thank the approximately 18 million veterans and 2 million active-duty military personnel who were and are willing to fight to defend the freedoms of the United States of America. On this Veteran’s Day, we remember, honor, and thank you for your service! It was no light matter, what those 56 men did. They risked death, for indeed they had just signed their own death warrants. 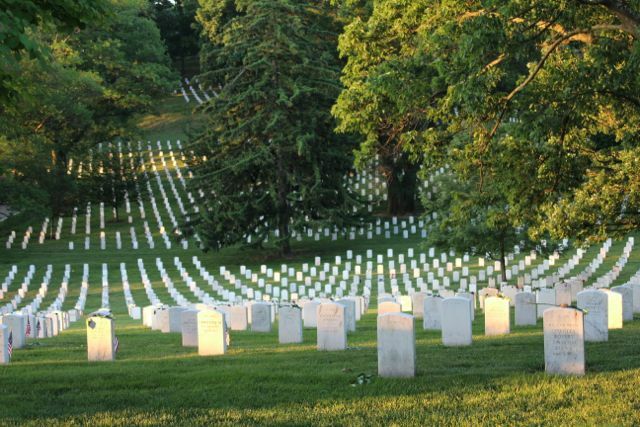 And when we remember them on this 4th of July, we remember what they did for this country, and why they did it. We remember the freedom they fought for by signing the Declaration of Independence, the freedoms we still have and fight for today. Many of those freedoms are highlighted in the Bill of Rights; the first 10 Amendments to the Constitution, which governs this nation. These amendments are often mentioned as what sets America apart and makes her governing different from other nations in the world. These freedoms are guaranteed and cannot be taken away by the government. They were important, because they were what the founders felt was lacking from the British rule they were under. The First Amendment guarantees that, “Congress shall make no low respecting an establishment of religion, or prohibiting the free exercise thereof…” How fortunate we are to live in a nation where we may freely practice whatever religion we desire! In whatever manner we choose! This was not always the case and, in some countries, certain religions are still forbidden today. Sometimes even worshipping the wrong form of the religion can lead to your death! The Founding Fathers knew this, for many in the New World had left England due to religious persecution for refusing to worship as the State demanded. In the past several decades, respect for the Lord, our Christ, Messiah, and Savior, has greatly diminished. Where once it was common to pray, it has now become taboo. This past homecoming season, a picture was circulated online: a large group of high schoolers had went out to eat before the dance. The picture was of them joining hands in prayer. It was posted in celebration that there are still those among us, and young ones!, who remember to offer grace for the food they were about to eat. And the comments? Some, like the poster, found the image heartwarming. But many others could do nothing but deride these individuals for their choice to pray. As Christians in America, we are fortunate. We have the guaranteed right to worship freely, however we choose. We may be ridiculed, we may be fewer than we once were - or perhaps the opposition has just grown louder. 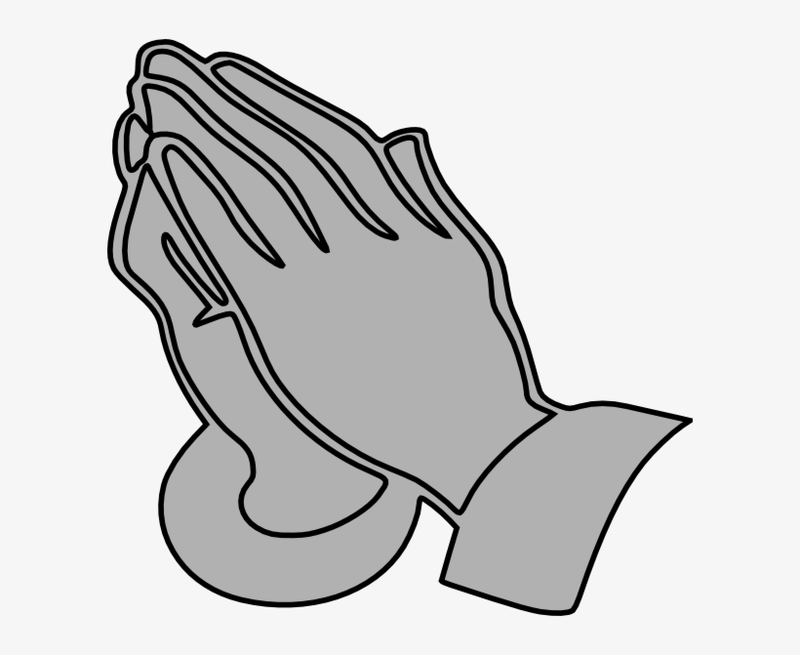 Organized prayer may have been removed from schools, sporting events, and other places - but our right to worship cannot and will not be encroached. We are fortunate, for not all individuals have that guaranteed right. Some face persecution, like Daniel in Babylon, for simply opening a window and praying. Have you stopped to think about why and how we have that right? The right was and is secured for us in the Constitution of the United States, via the First Amendment: “Congress shall make no law respecting an establishment of religion, or prohibiting the free exercise thereof…” But it doesn’t stop there. In order for our rights to remain, the United States of America must remain a free nation. That responsibility falls on the shoulders of the United States Armed Forces. How long is 17 years? It is 204 months. It is 886.5 weeks. It is 6,205 days. It is 148,920 hours. For a child just starting school, 17 years seems so long - forever! For a high schooler enjoying their new independence of driving alone, 17 years is a lifetime. For a recent college grad, 17 years signifies change, from the past and for the future. For middle-aged person, 17 years reminds them of simpler times, and a wonder at what is to come. For the elderly, 17 years seems so short a time, a blink of an eye. To an American, 17 years mean Never Forget. For 17 years ago, the nation lived up to its name - The United States of America. Seventeen years ago, we promised that we would Never Forget. We promised that we would stand together. We promised that it was a turning point for this nation. We promised we would not break those promises. On Tuesday, September 11, 2001, the United States of America was attacked by a foreign land. Their goal was to destroy this great nation, to strike fear into the heart of every American. It was the first major attack on the United States since the Japanese bombed Pearl Harbor on December 7, 1941, 60 years earlier. The loss of life in both events was comparable - 2,300 in Hawaii and 2,966 in the Twin Towers, the Pentagon, and a field in Pennsylvania, where the fight back was already beginning. The United States of America rose up, united, and fought back; remembering those who died in that attack. 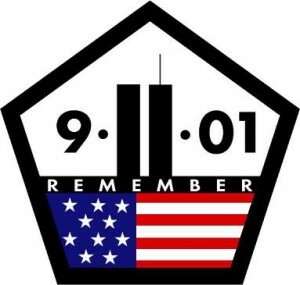 Do You Remember Tuesday, September 11, 2001? A mother and her two young daughters were getting ready to spend the day shopping. Her husband, their father, was preparing to leave for work. A newlywed couple was enjoying a late breakfast on their honeymoon. A freshman college student was walking to the first class of the day, laughing with a friend. A sophomore high school student was in a heated debate in a US History class. A husband was on a plane, thinking about his wife, who was taking the subway to meet a friend for breakfast. They had only had time for a quick kiss before going their separate ways that morning, never thinking it may be their last. A son was hard at work, having arrived early to prepare for an important presentation that morning. A daughter was joking with a co-worker, while preparing to go live with her scheduled news broadcast. Where were you? 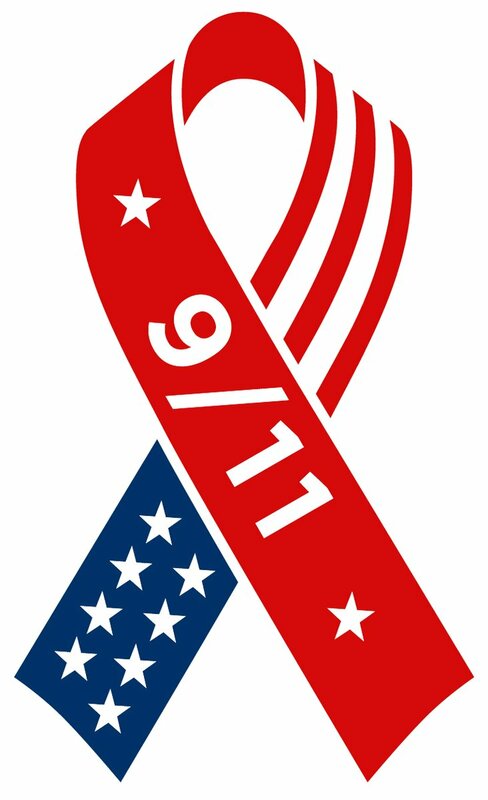 Where were you when the news broke at 8:45 am EDT, on Tuesday, September 11, 2001? Do you remember the confusion of not knowing what had happened? Do you remember the dismay, confirming suspicions, when the second plane hit? Do you remember the fear of not knowing the next target, if there was a next target? Do you remember the terror of not being able to reach your family? Do you remember the chaos of organizing the immense rescue? Do you remember the shock of realizing nothing would ever be the same? Do you remember the struggle to understand? Do you remember? Do you remember?! It was in 1864, that this motto first started to appear on our coins. In 1907, the motto was omitted from newly issued gold coins. This caused a torrent of public criticism, which ended with legislation passed in 1908, which made “In God We Trust” mandatory on all coins on which it had previously appeared. In 1955, “In God We Trust” became mandatory on all coins and paper currency in the United States. In 1956, “In God We Trust” became the official national motto of the United States, following the passage of an Act of Congress. Many never give a second glance to the four words printed on our money, in fact, many never really look at our currency except to determine the value of the bill or coin they are holding. However, every time we make a transaction, every time we get into our wallet or purse, we are reminded to put our trust in God. As Christians, everything we do is to honor and glorify our Savior. Having “In God We Trust” on our money, is a simple reminder that we are to place our faith in our Lord God, and no other. It was a hot, sticky, humid day Philadelphia, Pennsylvania when they gathered. They were dressed for work, in an early version of a suit and tie. The building they occupied contained no central air and the stench indicated that many could have used a bath, however there were much weightier matters on their minds than the heat, the stench, or their clothes. The men were gathered together for a vote, a vote which could change the future forever, a vote which could have a devastating and deadly outcome, a vote that would endanger their very lives, and many others. They were the members of the Second Continental Congress and the vote was for independence against Great Britain. 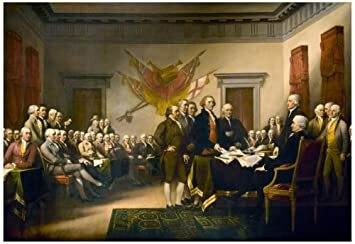 By that vote, and later, the signing the Declaration of Independence, the men were also authorizing their own death warrants, should the bid for American Independence fail. Today, these men are remembered as brave and ambitious men, who had an integral part in making the United States of America a nation free from tyranny and oppressive rule. We remember these men every July 4. We celebrate with cookouts, fireworks, swimming, friends, and family. What could be better? On that hot and sticky day in Philadelphia, those men gathered to overthrow the oppressive rule that was suffocating them, kicking off the American Revolutionary War. It was not the first revolutionary war, nor would it be the last. Yet no matter how many wars for independence are raged, we will continue to live in a world of oppression: the oppression of sin. Since sin entered this world, we are slaves to it. By ourselves, we can never win the war against sin. However, it is a war we do not have to fight, because it has already been decided. It is 1963.The Supreme Court of the United States has removed prayer from public school.Now, it is January 14, 1969.America is in the midst of the hotly contested Vietnam War.Daily, images are shown on televisions and in papers of war protesters burning, trampling, and disrespecting the flag of the United States of America. PLEDGE: dedicate all my worldly goods to give without self-pity. ALLEGIANCE: my love and devotion. Wherever she waves, there is respect because your loyalty has given her a dignity that shouts freedom is everybody's job. OF THE UNITED: that means that we have all come together. Forty-eight individual communities with pride and dignity and purpose all divided with imaginary boundaries, yet united to a common purpose, and that's love for country. OF AMERICA AND TO THE REPUBLIC: a state in which sovereign power is vested in representatives chosen by the people to govern. And government is the people and it's from the people to the leaders, not from the leaders to the people. WITH LIBERTY: which is freedom and the right of power to live one's own life without threats or fear or some sort of retaliation. FOR ALL: which means it's as much your country as it is mine. June 14 is annually celebrated in the United States of America as Flag Day.It is a day that we remember and commemorate that adoption of the flag of the United States, which occurred on June 14, 1777, just under a year after declaring Independence from England. The flag represents our country.It serves as a reminder of all who have died so that we may live freely.